TORONTO _ Uber drivers in Canada trying to work for more than 12 hours straight will soon be forced to take a six-hour break before they can hit the road again. The new policy being rolled out the week of Feb. 26 will be enforced through the company's ride-hailing app, which will block drivers from accepting customers after 12 hours of consecutive work. 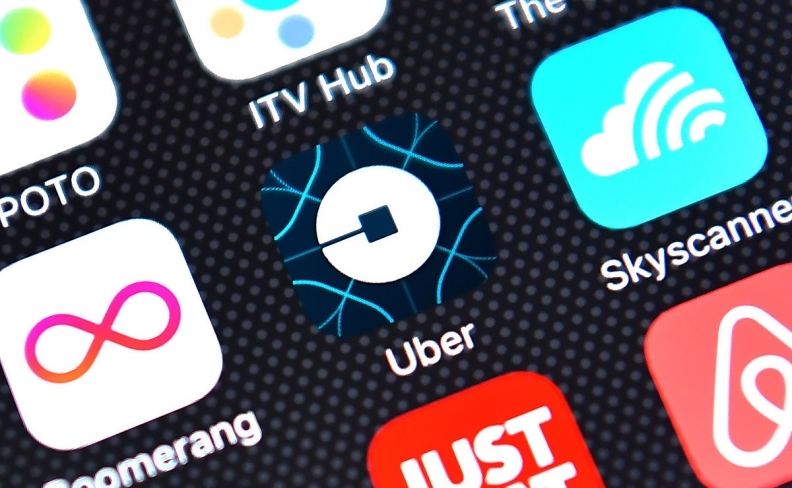 Uber Canada's general manager Rob Khazzam said the introduction of the feature follows similar moves made by the company in other countries, as part of an effort to curb driver drowsiness and make the platform safer. But Khazzam said most Uber drivers won't even encounter a block on accepting rides because the “vast majority” are behind the wheel for fewer than 15 hours a week. The forthcoming feature will allow drivers to check how much time they have before a mandatory break and will notify them when they have two hours, one hour and 30 minutes before they'll have to rest. The app will not count periods when a driver is parked for more than one minute between trips — and doesn't account for drivers who may also be working for a competitor like Lyft.